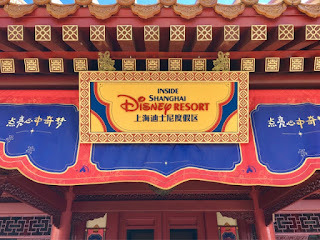 The China pavilion at Epcot is known for its "Circlevision 360" theater that shows a unique film about the history of that country. However, there is also a museum area attached to the lobby of the theater, that was recently updated. 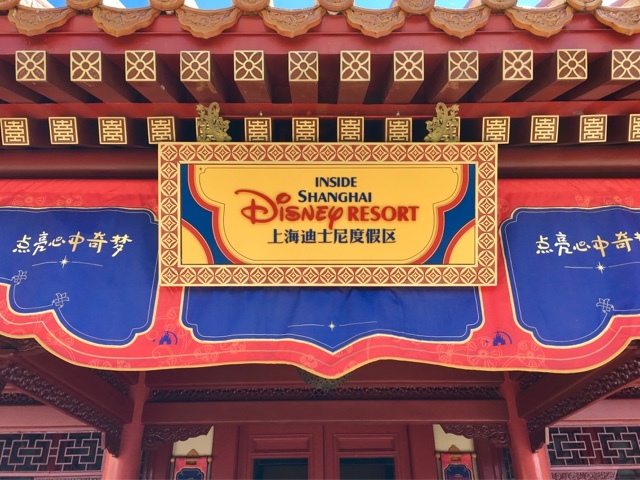 It is now showcasing the brand new Shanghai Disney Resort, with details about each area of Disney's newest park. This exhibit definitely makes me want to visit it, especially to ride the new Tron coaster.